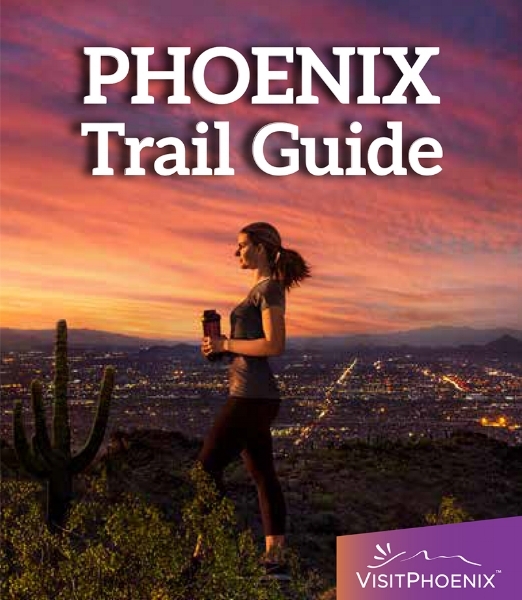 We&apos;ve got helpful maps, expert picks, safety tips and more in our Phoenix Trail Guide. Download and view a PDF of the guide here, or fill out the order form below to order a physical copy. Please complete all required fields. Your guide should arrive in 7-10 business days. International requests may take up to 4-6 weeks. We'll send an email about every month, we promise to make them interesting, and we won't share your information with any other business.